Today, an important review paper was published in the Journal of Leukocyte Biology. 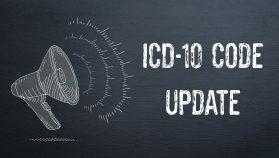 The publication, titled “Revisiting the NIH Taskforce on the Research needs of Eosinophil-Associated Diseases (RE-TREAD)”, is a progress report on the unmet needs of our patient community. APFED has long advocated for federal research priority for eosinophil-associated diseases and supported related efforts. Six years ago, we actively planned a meeting with NIH and the Office for Disease Prevention which became known as the “Taskforce on the Research Needs of Eosinophil Associated Diseases (TREAD) Workshop”. 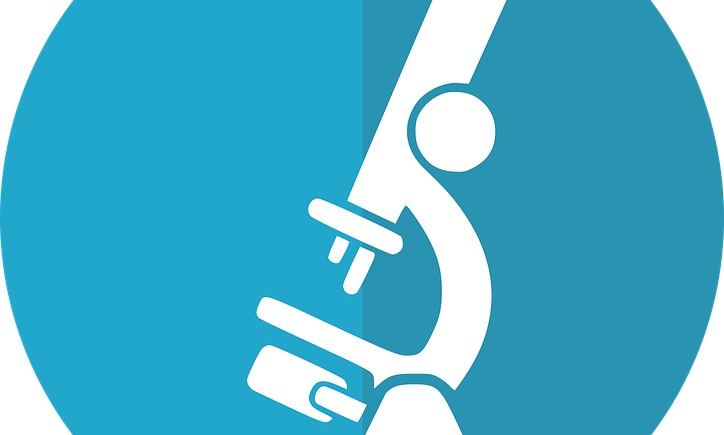 This task force, comprised of experts from various specialties that treat these diseases, such as allergy, gastroenterology, pathology, and others, was charged with proposing and prioritizing unmet research needs for eosinophil-associated diseases. 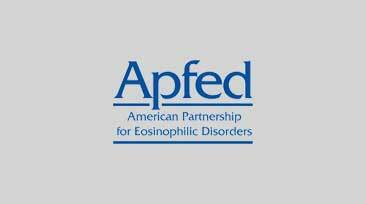 Shortly after, APFED co-authored a pivotal paper that is known as “the TREAD document.” This report highlighted the areas of need for eosinophil disease research to guide the distribution of funds as they became available. 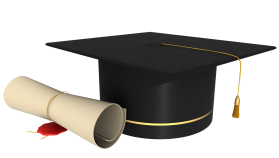 APFED is committed to serving in both active and supporting roles to see that progress continues until the unmet needs of our community are resolved. We look forward to continued contributions to the field.